With the emergence of many technological breakthroughs in AI, IoT, autonomous vehicles… the fourth industrial revolution is quickly taking shape. 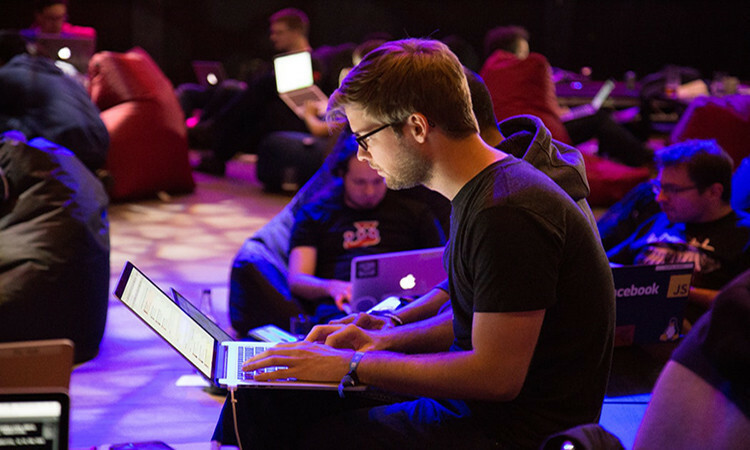 That is why, the World Economic Forum (WEF) and the Bahrain Economic Development Board (EDB) have partnered up to select the top 100 startups leading the effort in shaping this technological revolution. The point is to help these startups by enticing investors, business leaders and policy makers to recognize them and provide the adequate support. 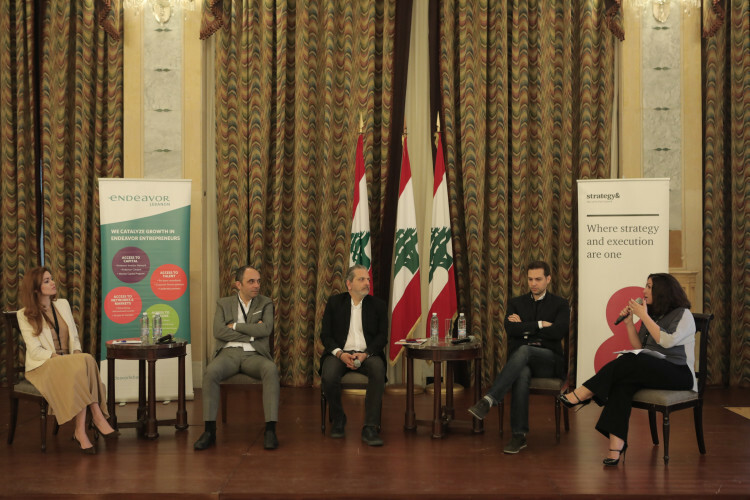 From a local perspective, Lebanese startups are driven by extremely talented individuals and boast huge potential. According to the GEM report featured on Forbes and unveiled by the UK Lebanon Tech Hub & the British Embassy in Beirut, Lebanon ranked highest in the MENA region for early stage entrepreneurial activity! That’s why it was no surprise when many startups from Lebanon were selected in the top 100, and we are extremely proud to see 6 startups from within our community among them! 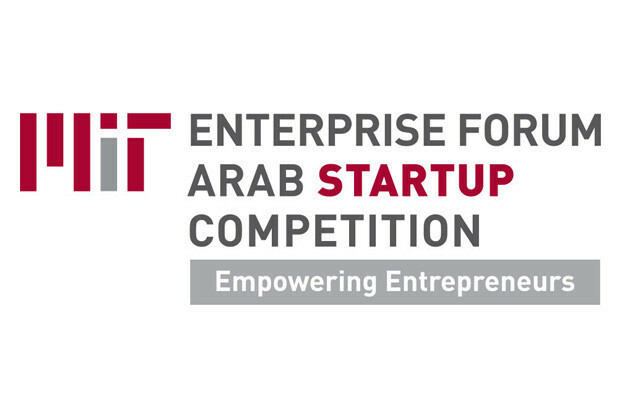 Big congratulations to Hedgeguard, Kirontech, Moodfit, Proximie, Spike & Synkers for making it. They participated in the World Economic Forum on the Middle East and North Africa in Jordan, on April 6-7.